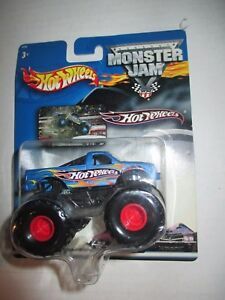 2002 Hot Wheels Monster Jam 1:64 Scale NIB Truck. astonishingadventures has no other items for sale. 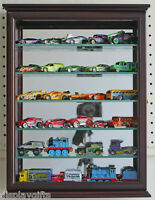 Hot Wheels, Matchbox, Siku, Tomica, Maisto, Corgi 1:64 Cars CHOOSE FROM 100s!!! !